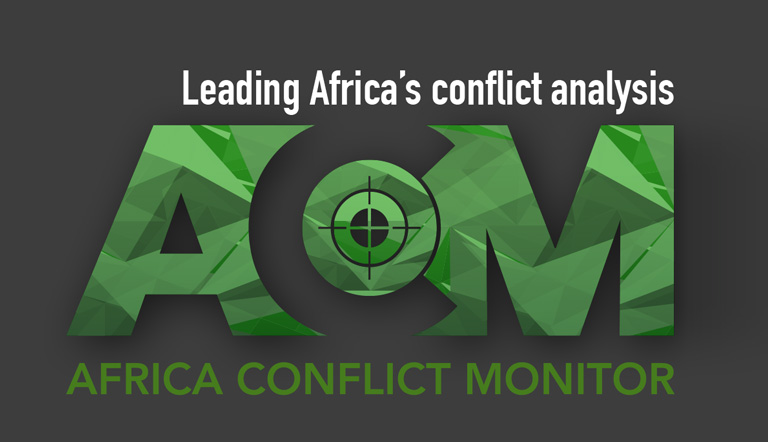 IOA’s Africa Conflict Monitor (ACM) is the essential tool for anyone with stakes in security and political stability across the African continent. 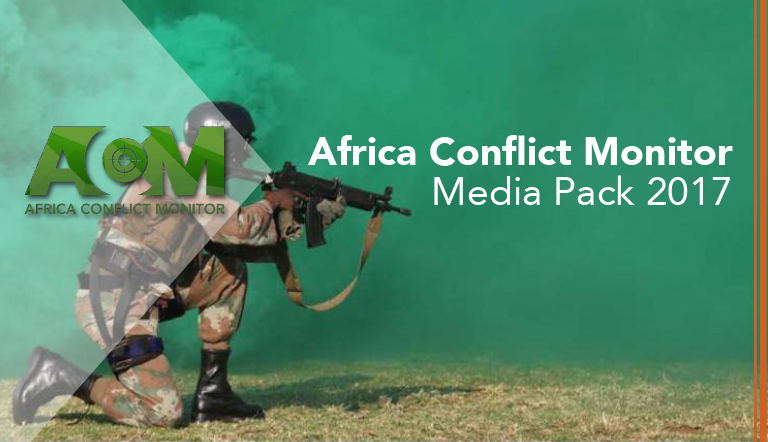 Subscribers benefit from expert insight and commentary on African conflict and conflict resolution, augmented with updates on key recent developments, regional overviews, infographics and prognoses. 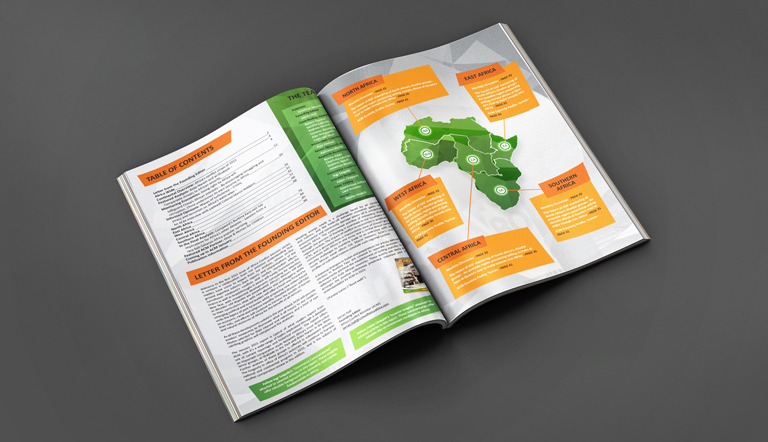 For more information on advertising and subscription rates, download the ACM Info Pack below.